Let us create your dream wedding cake. Whether you want rich traditional design, cute cupcake collections or delicious vintage style, we can provide inspiration and match them together with table favors, chocolate boxes and sweet gifts. 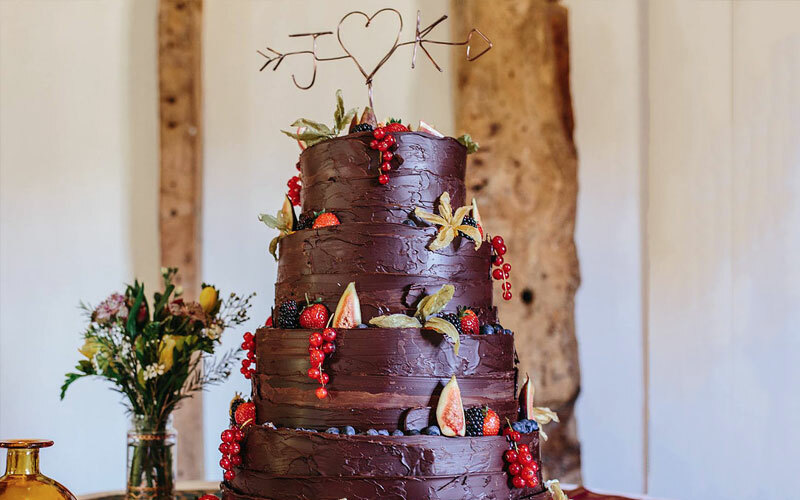 Producing the most delicious show-stopping wedding cakes, from towering four-tier creations enveloped in tempered chocolate to truffle cakes adorned with fresh fruit and sugar flowers, creating a wonderful centre piece on your special day. 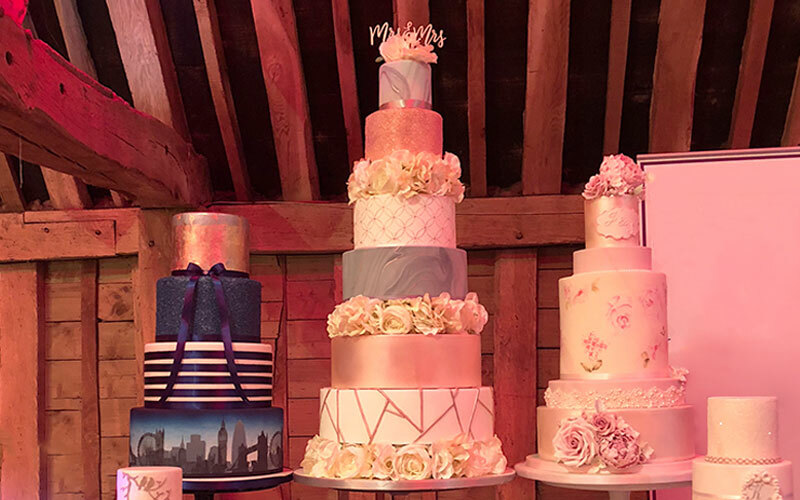 Wedding cakes with the wow-factor that are totally unique to you. 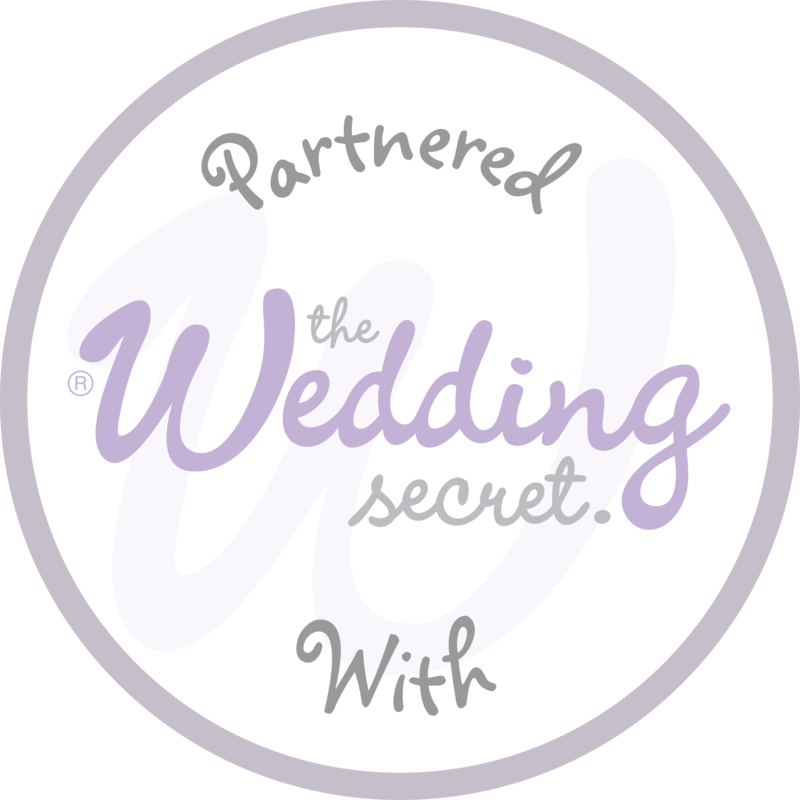 Couples can include aspects of their lives and personality, or design two cakes in one; fun and favourite things on one side, while the other is a more traditional cake covered in lace, flowers or pearls.